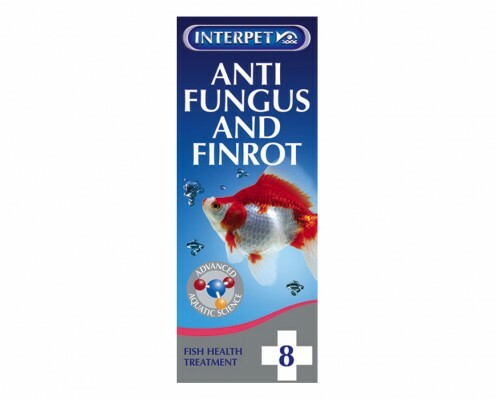 Finrot, Mouthrot/Mouth Fungus and Cotton Wool Disease are common diseases of aquarium fish. 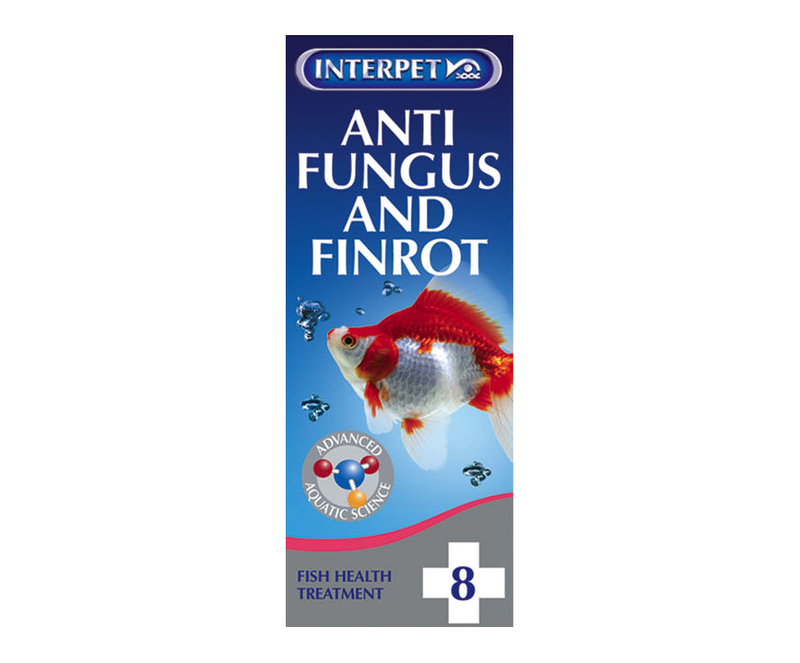 Anti Fungus and Finrot is both an antibacterial and antifungal treatment that treats affected fish and prevents the disease spreading in your aquarium preventing fish death. Shake bottle vigorously for 30 seconds before use and remove all carbon and zeolite filter media from the aquarium. 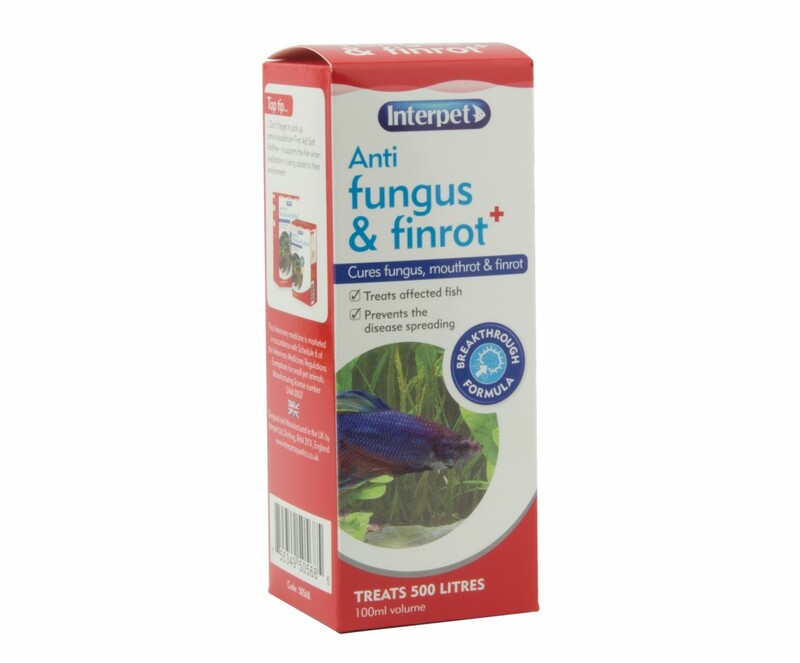 1 ml or Anti Fungus and Finrot treats 5 litres of water. Measure the required amount for your aquarium and mix with half a litre of warm water until fully dissolved, before pouring evenly over the aquarium surface. This is a 1 dose treatment. If you need to redose or use another treatment wait 7 days and carry out a 30% water change first. 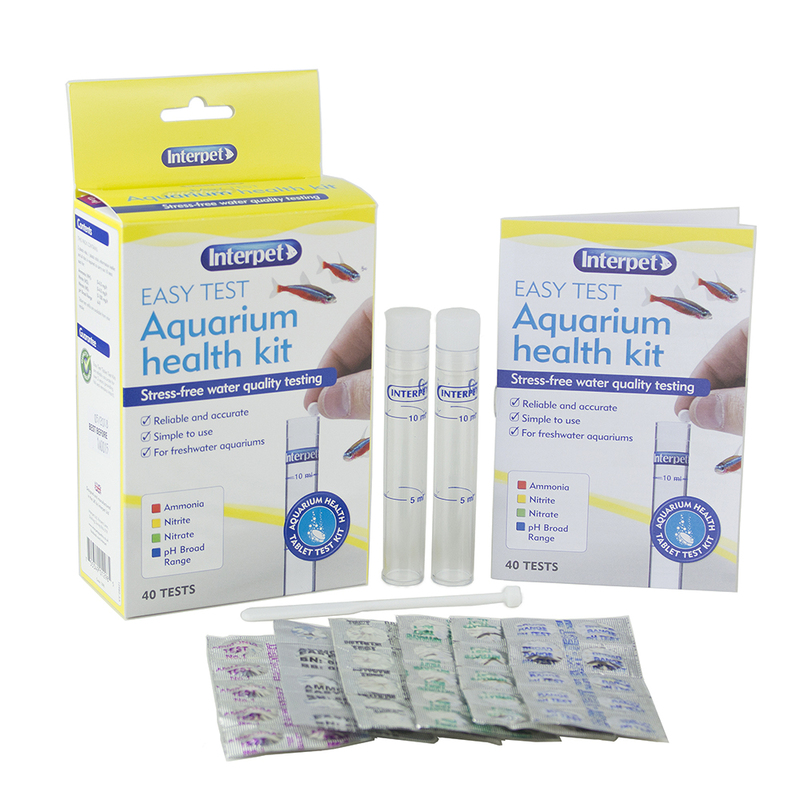 When dosing is complete carbon and zeolite filter media can be returned to the aquarium. Increasing aeration is highly recommended as medications can reduce the oxygen carrying capacity of the water. For more information on treating with this product please check the more information tab"